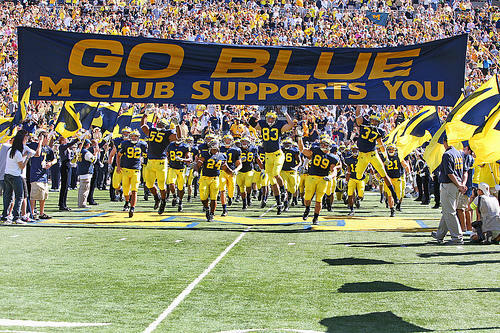 The Wolverines take the field in 2009. They enter this season with 90-to-1 odds at the championship, but fans hope new coach Jim Harbaugh can turn them around. He also tells us that he’s not surprised to see the Wolverines ranked 21st with odds of 90-to-1. “Look, they were five and seven last year. They earned every loss, and they could’ve lost some more,” he says. Bacon says it’s too soon to tell exactly how the Wolverines will perform under Harbaugh, but initial signs suggest things might start looking better for the team. 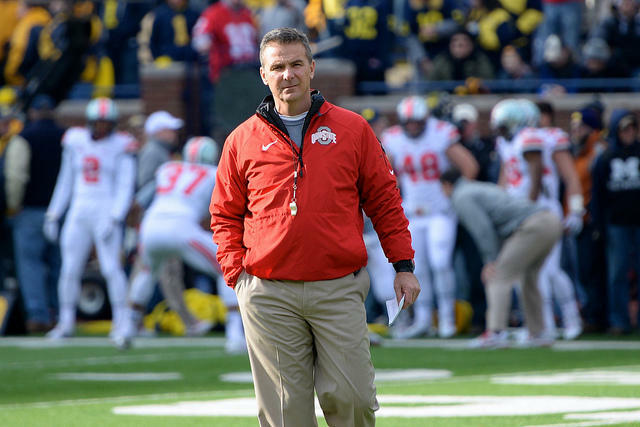 Bacon adds that the Wolverines benefit from having the element of surprise this season. It’s Harbaugh’s first go with the team, so opponents are going to have a hard time predicting what he’ll do with them, he says. Friday’s game between Michigan State and Western Michigan could be, “a stub-your-toe game,” according to Bacon. Bacon tells us the Broncos have the advantage of being on their own field, which he says does wonders for morale. The Spartans beat the Broncos when they last met in 2013. The National Labor Relations Board ruled this week that college football players cannot unionize, at least for now. 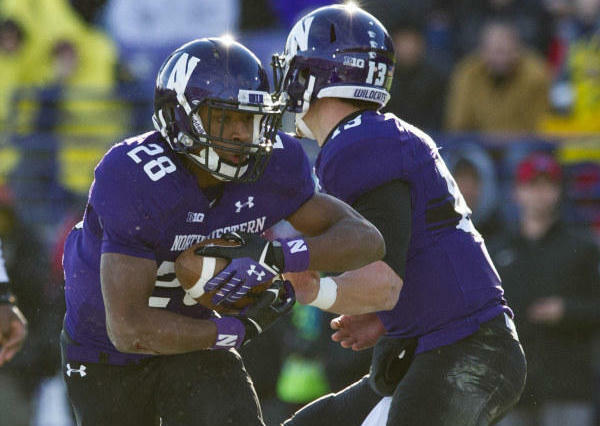 The decision involved players at Northwestern University, a charter member of the Big Ten. 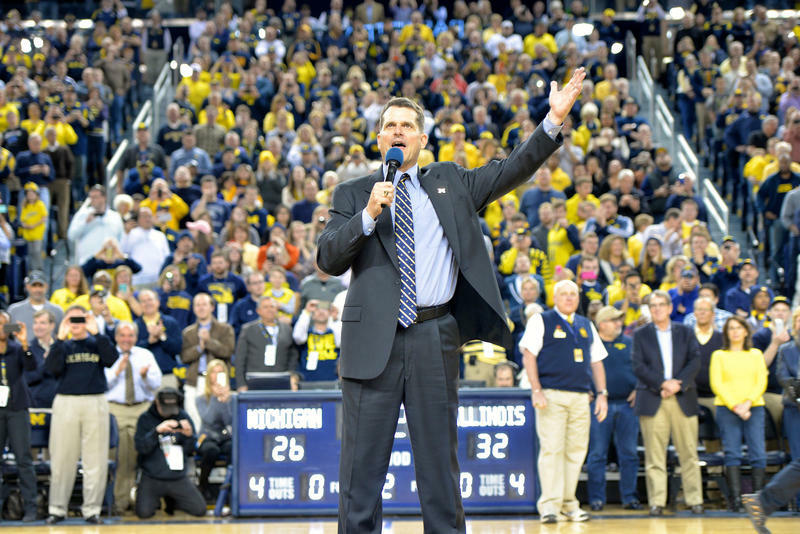 Michigan Radio sports commentator John U. Bacon says the players still made their point.